Paw Sandy is the founder and Principal of Arco Interior Design Sdn Bhd and also the founder of Master Paw Feng Shui Consultancy in Asia. 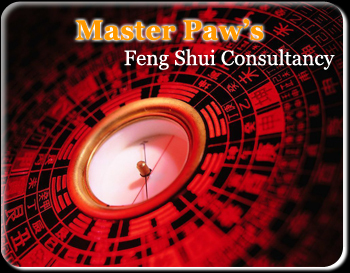 Master Paw Feng Shui Academy is also a firm advocate for true feng shui and travels extensively to conduct public seminars, talks and workshops to bring science and philosophy of practice to audience. Paw Sandy has mastered an approach to physical space that helps clients to overcome obstacles and realize powerful life goals. As a trained architect and designer from the University Technology Malaysia( UTM ), Sandy has also blended her various experiences in interior design to achieve a living space which is in accordance and in harmony to those who will inhabit it. The fusion between Feng Shui and architecture allows her designs to be both correct and functional at the same time than adapted to the inhabitant’s personal comfort and needs. Having practiced and achieved this in her own life, Sandy now dedicates her time and effort towards assisting others in doing the same. Her transformative interiors are enjoyed by developers, major film directors, restaurants, fitness centre, day spas and numerous other commercial enterprises. 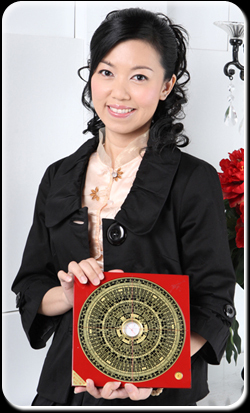 Sandy studied under several renowned Feng Shui master in Asia before venturing out on her own. She counts with over 15 years of experience and practice, makes her be a favourite choice when looking for an interior design that follows feng shui principles and at the same time combine with modern living element. Whatever her client's budget and decoration preferences are, Sandy might be able to find an accurate solution for them par with her mission is to guide and help as many people as possible to be more joyful and balanced in life, via the effective use of Good Feng Shui techniques.